We send our products in 48 hours. You will recieve it as soon as possible. Call our customer service. We'll give you informations about our products or your order. You can buy our products completely in safe using Paypal or other payment methods. 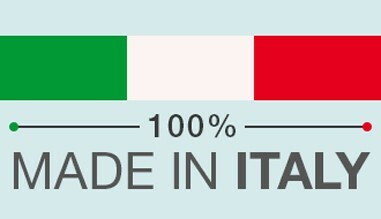 Kiara Shoes’s products are designed and manufactured entirely in Italy, using natural materials. Our designers are master craftsmen with decades of experience. You can also order our products by phone. Contact us.